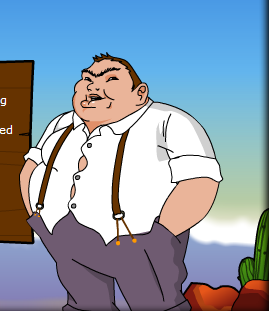 Bill's Ranch is a strategic simulation game. Story of a cowboy dynasty from 1855 to 2021. You will evolve from the Pioneers’ period to the futurist United States as a real American Western hero. 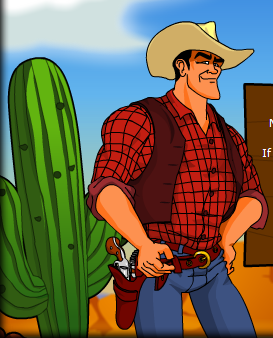 Not only will you manage your own ranch by cultivating your lands, building manufacturers, but also fight against the US enemies and other players to protect your lands. Let the adventure begin!